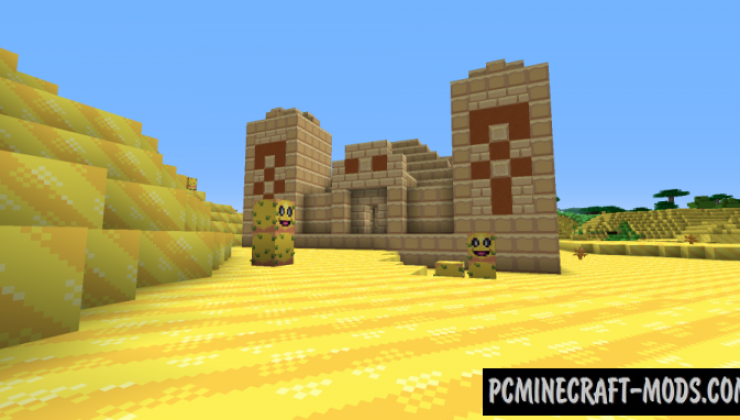 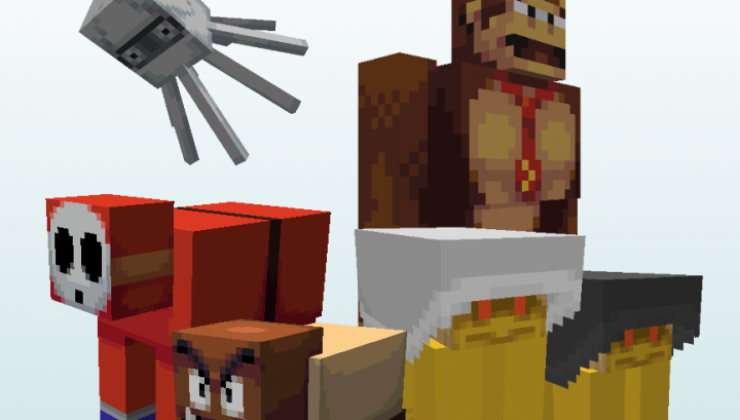 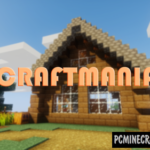 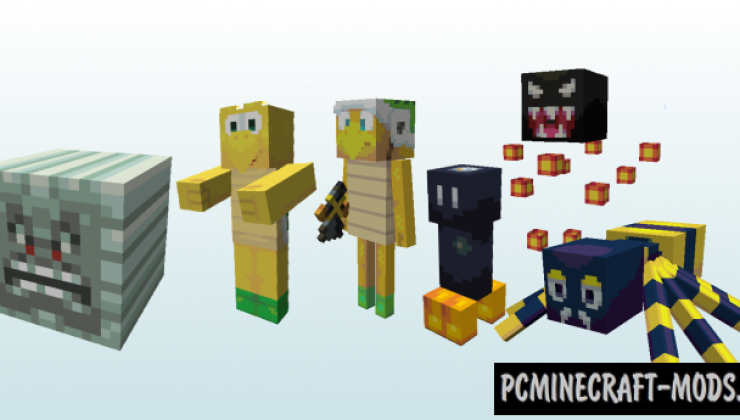 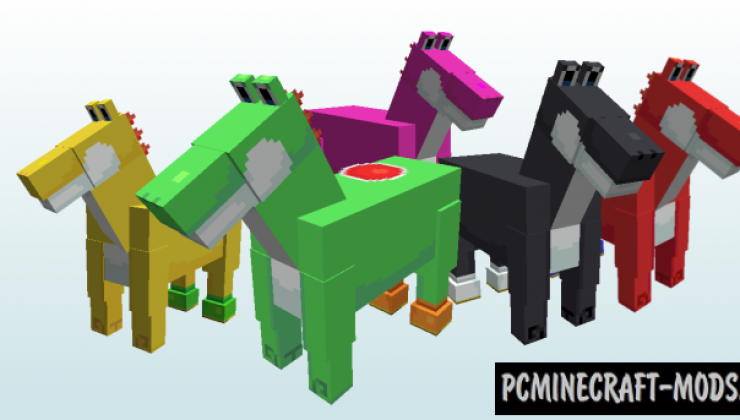 A new resource pack Super Minio Bros. focuses on modern game design. 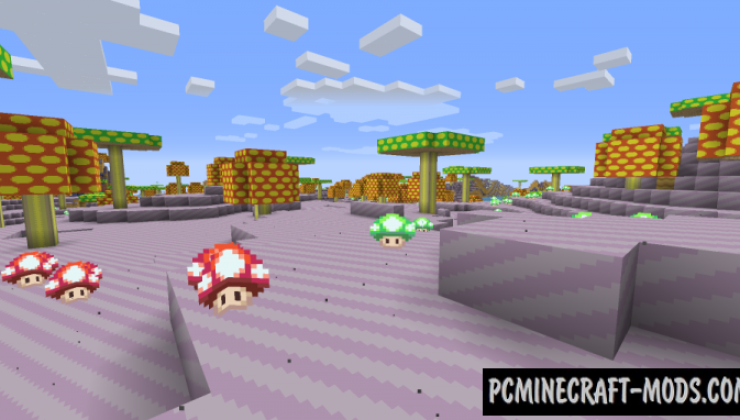 It is entirely composed of original pixel textures made by hand. 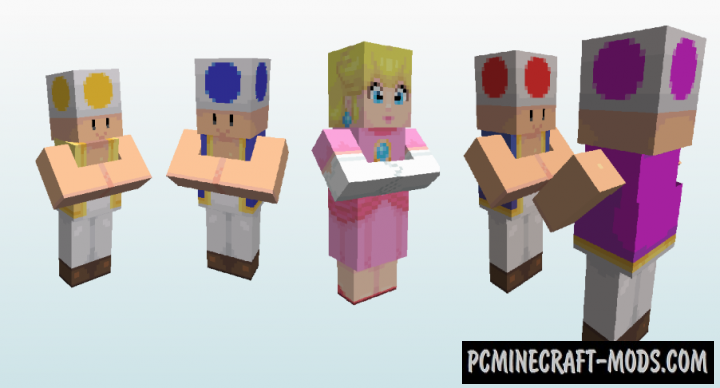 Added lots of patterns and blocks in the style of games about Mario, as well as music from her. 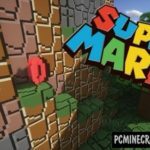 Go for resources, surrounded by a classic game from Nintendo. 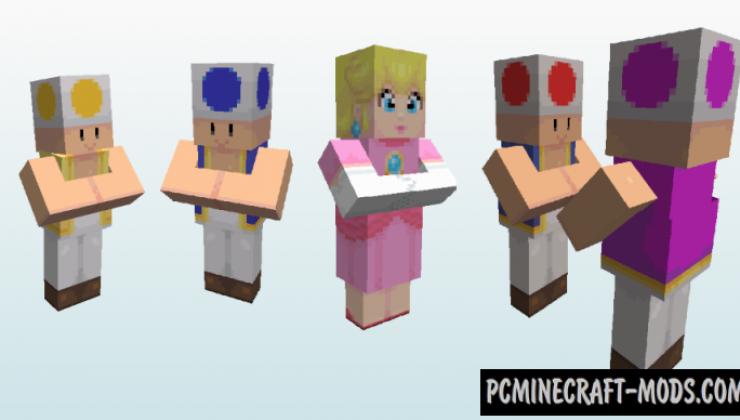 Defeat legendary beasts, which fought the Mario brothers. 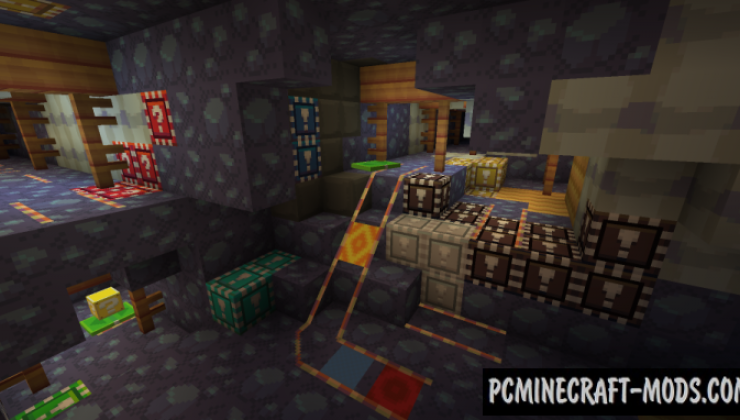 Discover the old location again! 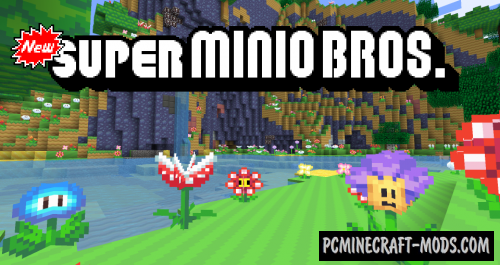 How to install New Super Minio Bros.